Modern women know what they want. 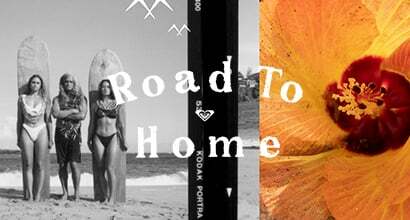 They are active and adventurous, and they are always ready to discover new places. For those purposes, you need to be always ready and have all the items that you may need for a few days at the beach. 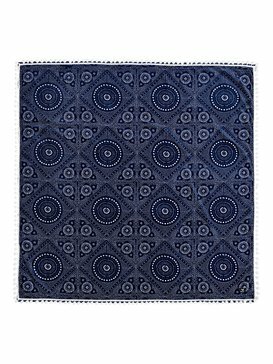 We know that you are looking for items that complete your summer collection, and that women’s beach towels of the highest quality are not so easy to find. 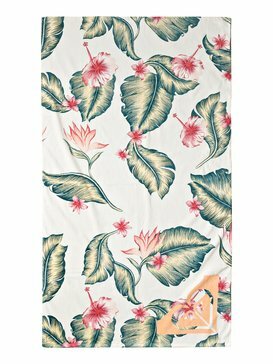 Beach towels are a pretty essential item, you need them to relax and sunbathe comfortably, and you also need something that dries up your skin quickly so when you come out of the water you don’t feel sticky or uncomfortable. 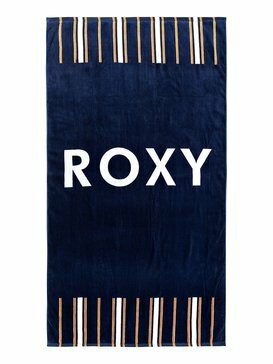 Roxy’s collection of beach towels is all this and more: we are committed to offer you an excellent summer experience and we manufacture our beach towels under the strictest quality controls. 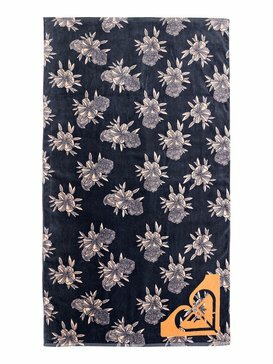 Don’t wait until the last minute and start browsing our collection of women’s beach towels today! 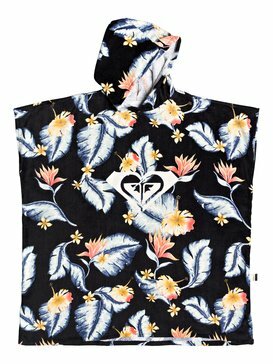 We have many years of experience in creating beach towels, and we understand that there is no “one size fits all”. 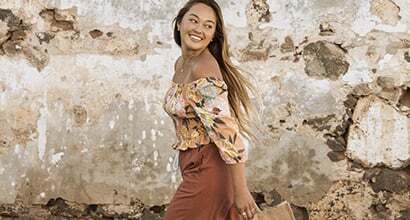 Because each woman is different and wants something different from her beach towel, we have something for everyone. 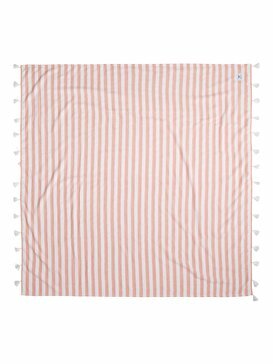 Our large beach towels are perfect for hanging out with your friends at the beach, reading a book or just hanging out. 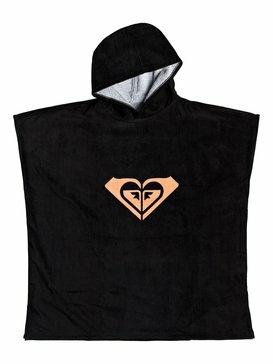 If you are looking for something that also covers you up if you want to go for a walk, try our poncho towel: made of 100% high quality cotton. 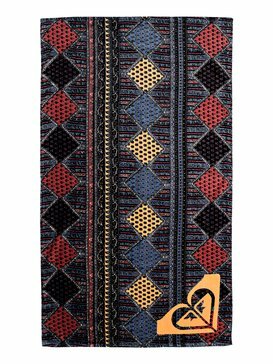 For those looking for something more chic and fashionable, we have beautiful foutas and hammam towels: in discrete and elegant tones and with beautiful weavings. 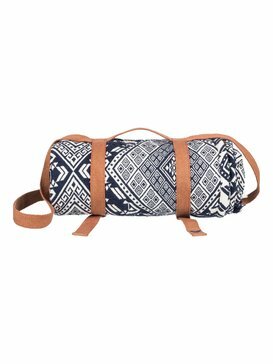 A fouta towel is also light weight and fits perfectly into a beach bag, so you don’t have to worry about lack of space. 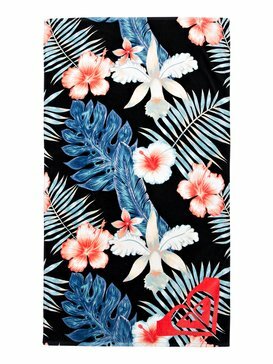 Our beach towels combine resistant and soft to the touch fabrics with beautiful designs: you can find bright coloured prints that will make you stand out from the crowd and that reflect your vibrant personality. 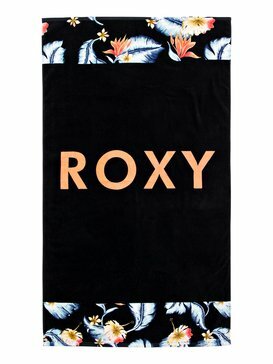 If you picture your perfect day at the beach, you will find out that there’s a beach towel present, every time! so you must choose one that fits your needs and your personal style. 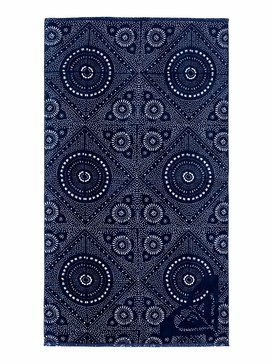 We know that you will find it within our line of women’s beach towels, and we can guarantee your satisfaction! 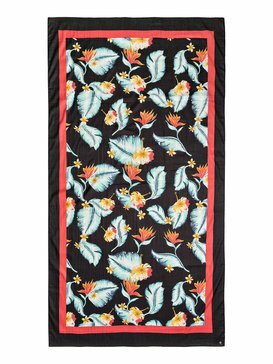 Buy beach towels online today, you never know when the adventure will knock on your door! Be always prepared for a day at the beach buy having a few beach towels at hand. 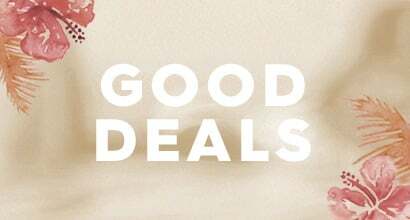 The good news is, you don’t need to spend a whole day shopping: at our official online shop you can browse our collection, select your preferred items and pay for them with our easy to use payment gateway. Is as easy as a few clicks! 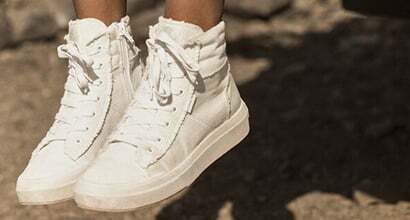 And our customer support team is always ready to assist you and answer all your questions, because we want you to have the best shopping experience. 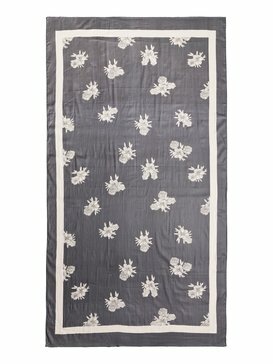 So don’t hesitate any longer, get some women’s beach towels online, and enjoy the sand and the sun!